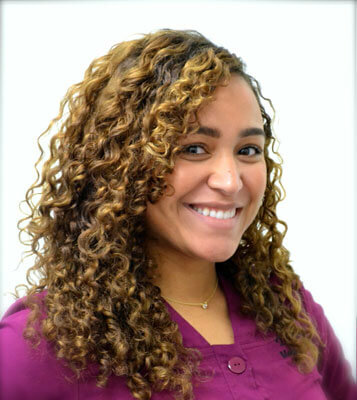 Melanie has been working for Tyngsboro Family Dental as a Dental Assistant since 2013. She loves to help people feel comfortable and happy while in the dental chair. In her free time, she enjoys traveling, experiencing different foods, and spending quality time with her family. Melanie is also currently expecting her first child!